Tranforms any any atermarket kit into OEM Plug N Play. 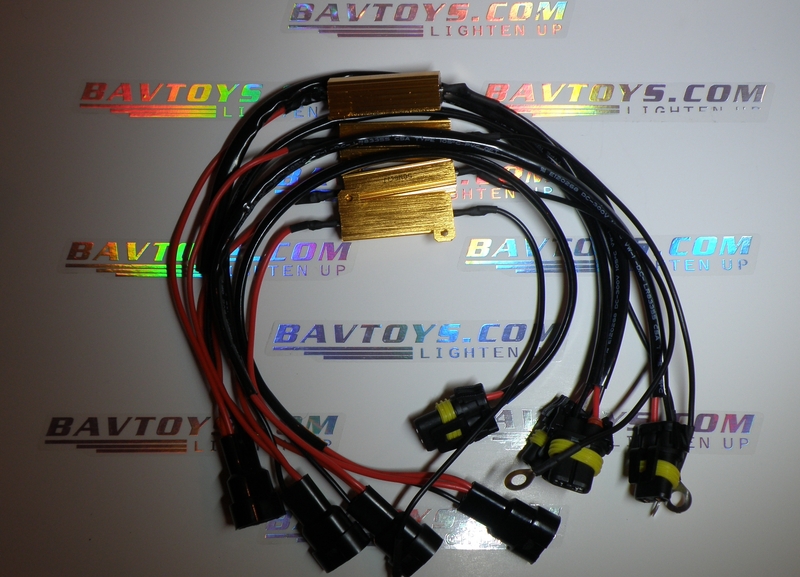 All HID kits are 9006 based, turns virtually any plug into a 9006 for a simple plug n play installation. 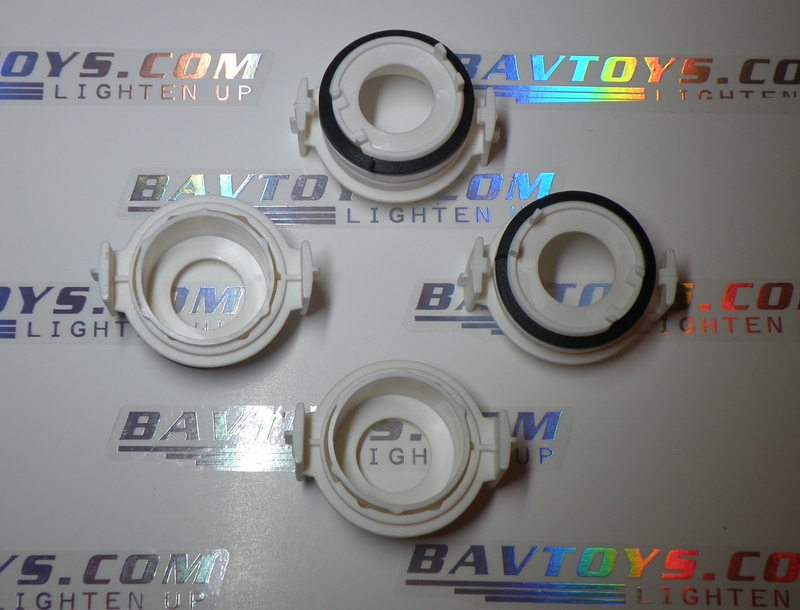 Gone are the days of having to hack and reuse the oem bases to make your new hid bulb to fit inside the headlight. 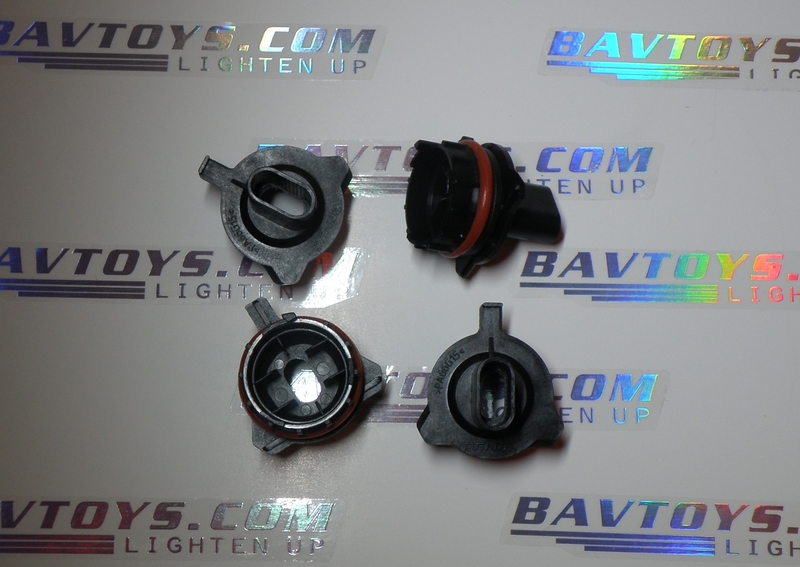 Slip these on your new bulbs for an OEM fit, makes for a very simple install anyone can do it in minutes! Gone are the days of having to hack and reuse the oem bases to make your new hid bulb to fit inside the headlight. 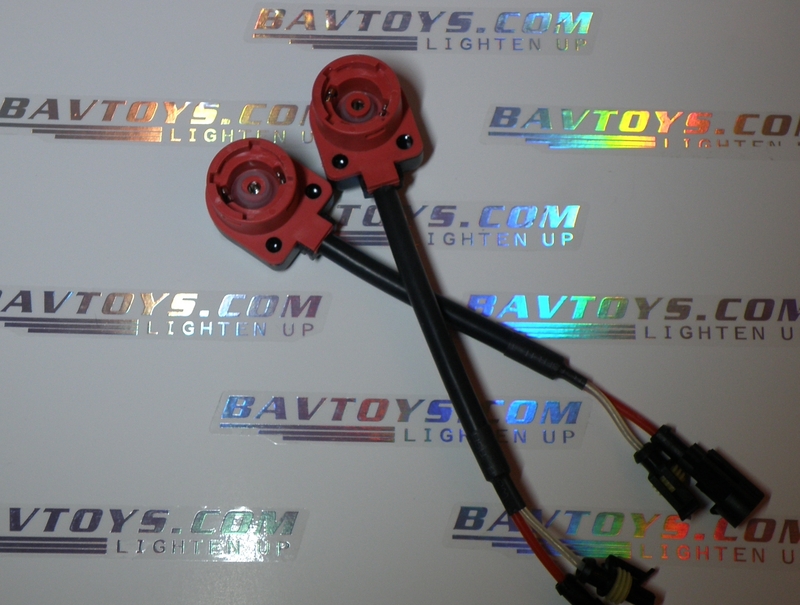 Slip these on your new bulbs for an OEM fit, makes for a very simple install anyone can do it in minutes!. Gone are the days of paying the dealer for a reflash or having to figure out which additional parts are needed for the hid to function properly. 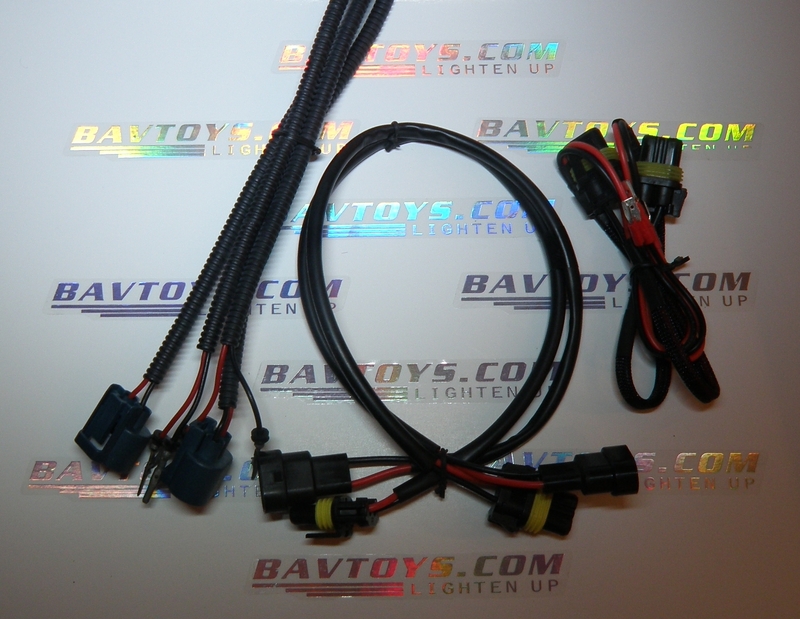 The resistor harness is perfect for any owner that wants all the advantages of HID's without the hassle of error messages or flickering headlights.